Home » Blog » What is Productive vs. Perceived Sleep? What is Productive vs. Perceived Sleep? At one time or another, we’ve all experienced it. We fit in a reasonable amount of sleep and still wake up feeling like we haven’t slept at all. Well, simply put, you’re not getting enough sleep. And even when you think you’re sleeping, you might not be. Stage 1 is the sleep phase you experience within the first 5 to 10 minutes of falling asleep. This is when people are commonly jerked awake by a sensation of falling. With stage 2, the body prepares for deep sleep. The heart rate slows, body temperature drops, and muscles relax. Stages 3 and 4 are when deep sleep occurs with stage 4 deeper than stage 3. This is when it’s hardest to wake people up, and if they do wake up, they often feel confused and disoriented. If you wake up in the middle of any of these stages, the sleep cycle is broken. You may get a large percentage of non rapid eye movement sleep (NREM), which occurs during the first four stages, but you fail to reach the fifth rapid eye movement (REM) or dream phase. 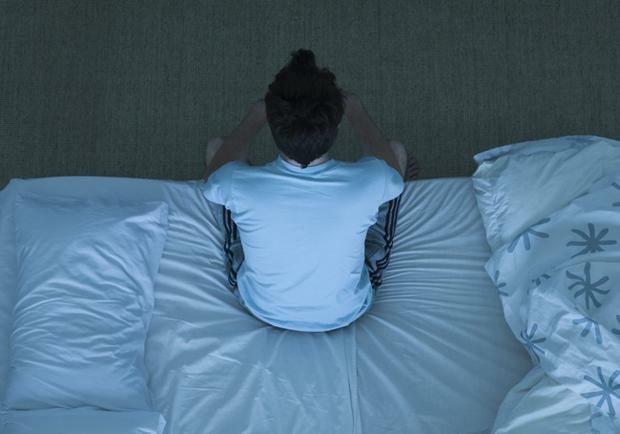 Research suggests this may be sleep’s most important phase. If these fail to bring you a better night’s rest, you may be experiencing a sleep disturbance issue. These include sleep apnea, a condition that jerks the body awake when it’s not getting enough oxygen, or even snoring, both of which your general doctor can work with you on to discuss next steps such trying a sleep aid or seeing a specialist. You may be dealing with stress, depression or anxiety in which case you may want to visit a psychologist to identify and address the source of those issues. And don’t forget the benefits of a good nap, though to prevent it from disrupting your next night’s sleep, you’ll want to keep it under 30 minutes and no later than early afternoon.